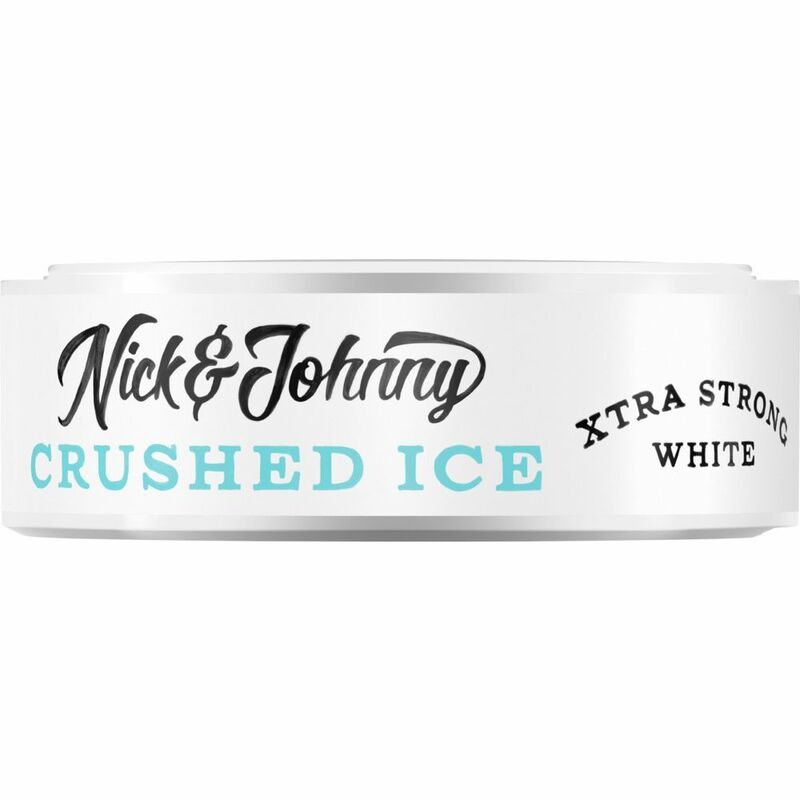 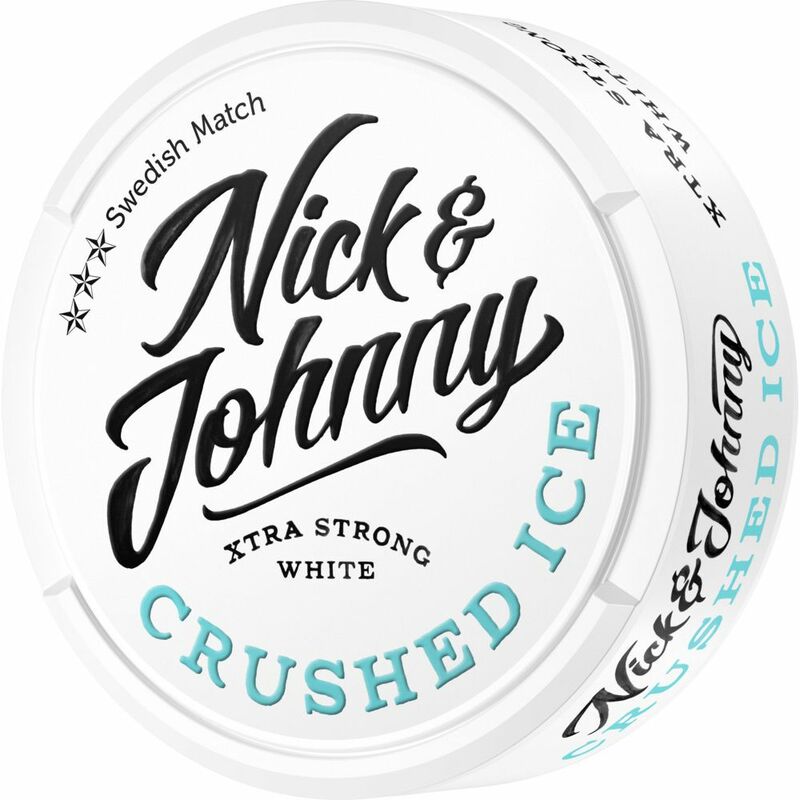 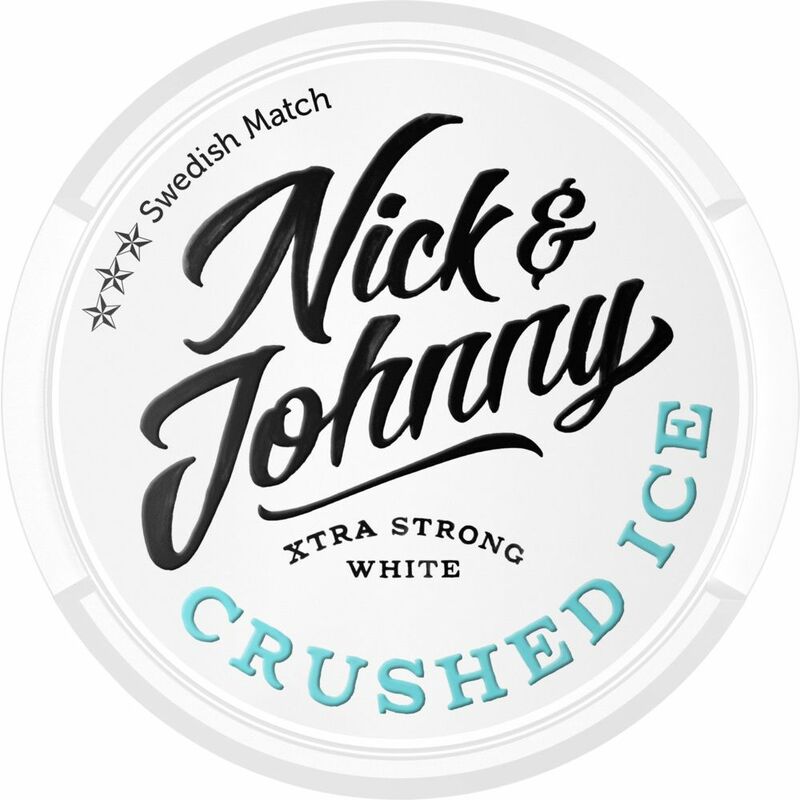 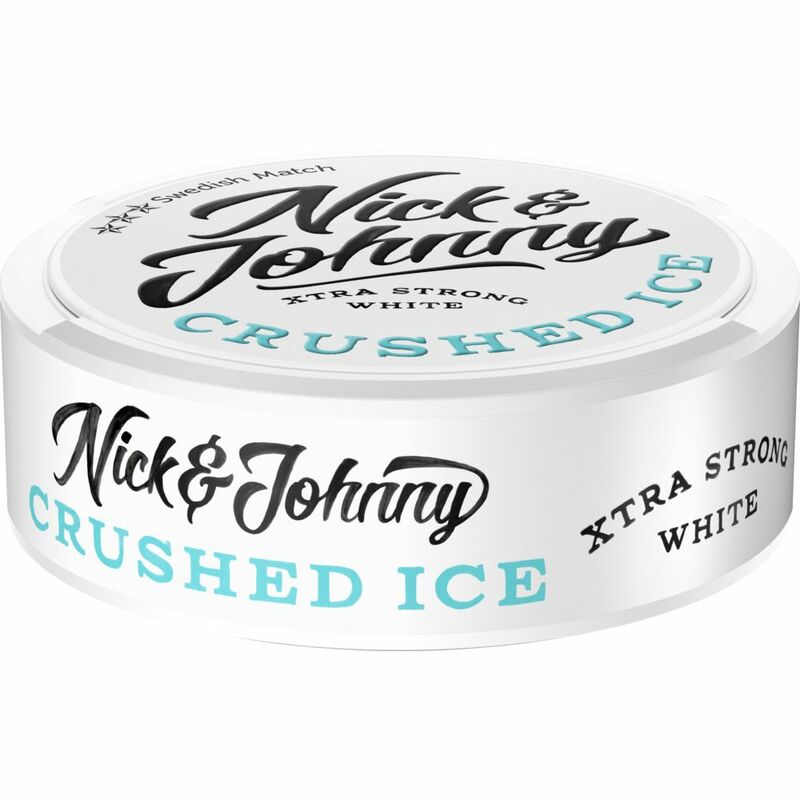 Nick and Johnny Crushed Ice White Xtra Strong is the white variant of the popular Crushed Ice product, which we previously only offered as a regular" portion. 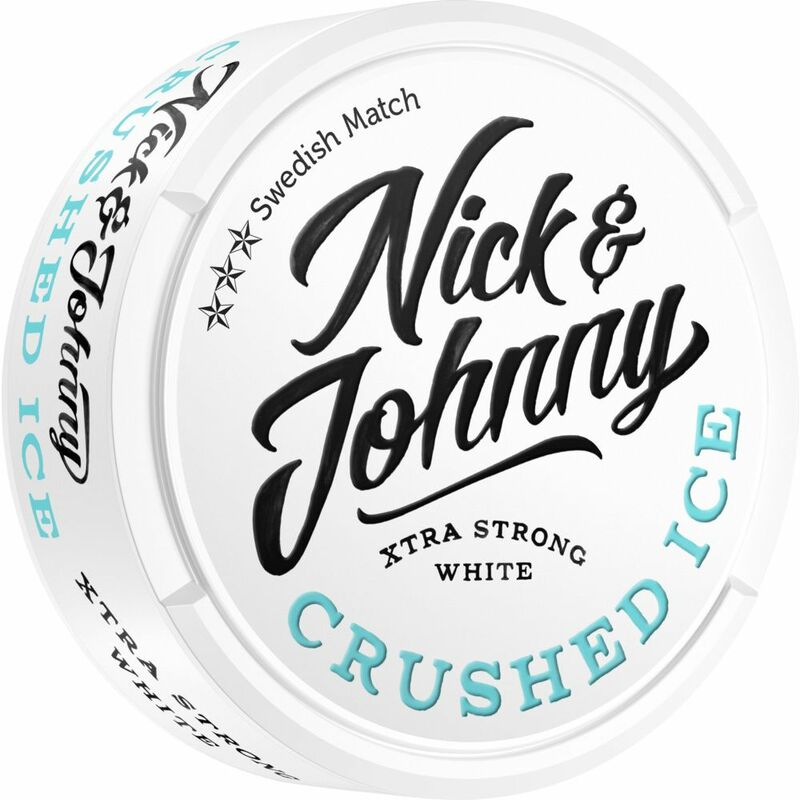 The snus has a clear taste of mint and some sweetness. 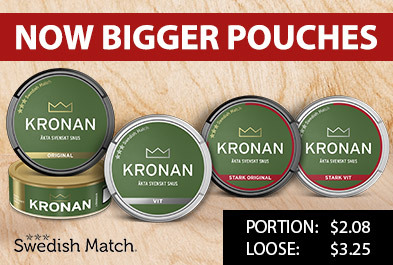 With 12mg nicotine, the snus is also stronger than the average."